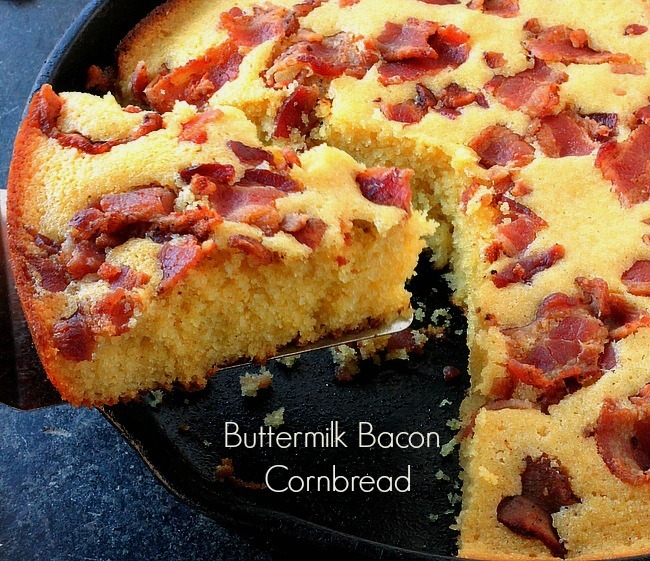 Buttermilk Bacon Cornbread is definitely a man pleaser! I knew it was a hit in this house when Paul stood hunched over the kitchen counter eating this. He didn’t have to say a word,the mmmmm’s coming from his full mouth said it all. Later in the day Paul brought one of our neighbors over to taste it. They stood in the kitchen eating cornbread topped with butter and loving every minute of it. It’s absolutely true, the way to a man’s heart is through his stomach! This is a very moist corn bread recipe that’s slightly sweet. 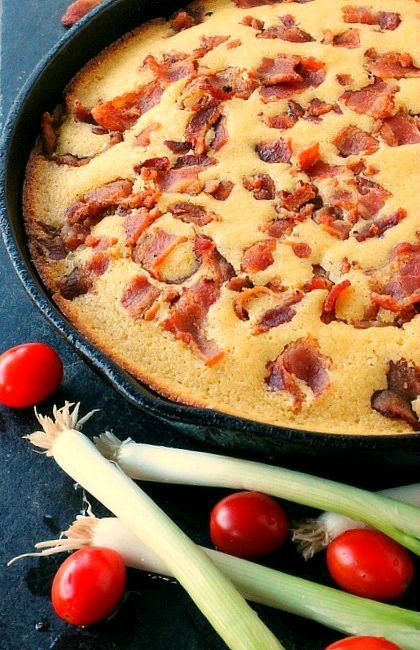 The salty bacon and the slight sweetness in this moist cornbread pair very well together. I did something today that I’ve never done before. I usually buy buttermilk at the grocery store. Somehow it always gets pushed to the back of the refrigerator and goes out of date before I realize it. I have done that more times than I can count. The last time we went for groceries I bought the powdered buttermilk that you add water too. I used it for the first time today, it worked beautifully!! No more wasted buttermilk! 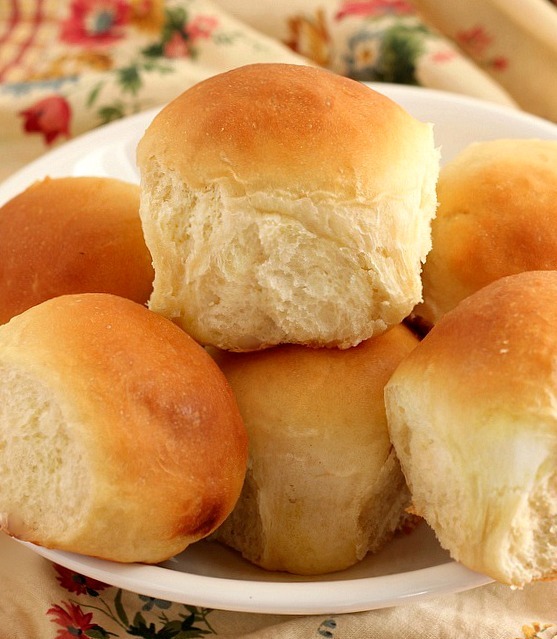 For this recipe I added the water to the powdered buttermilk and whisked it together, then added the baking soda to it, stirred it to combine and proceeded with the recipe. See, you can teach an old rabbit new tricks! This recipe turned out so well using bacon on top of the batter that it has me thinking about other toppings. I’d love to try the recipe using caramelized onion on top with the bacon. The flavor combinations you could use are endless. 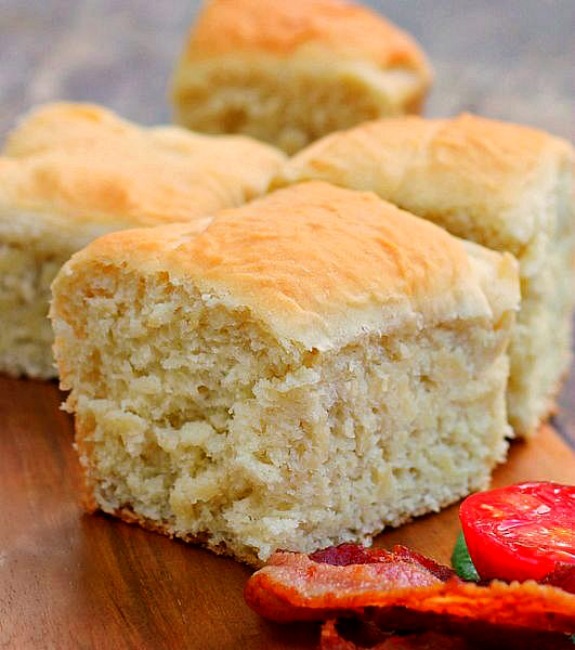 Buttermilk Bacon Cornbread, easy to make and definitely a recipe your family will love! Homemade goodness from our house to yours, Enjoy! Preheat oven to 375 degrees. Grease a 10 inch cast iron skillet. 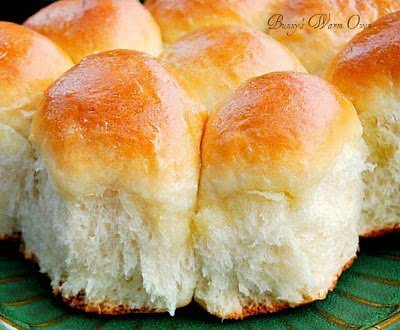 Melt the butter in a medium size saucepan, remove from heat as soon as the butter is melted. Whisk in the sugar until well incorporated. Add the eggs, whisk until well blended. 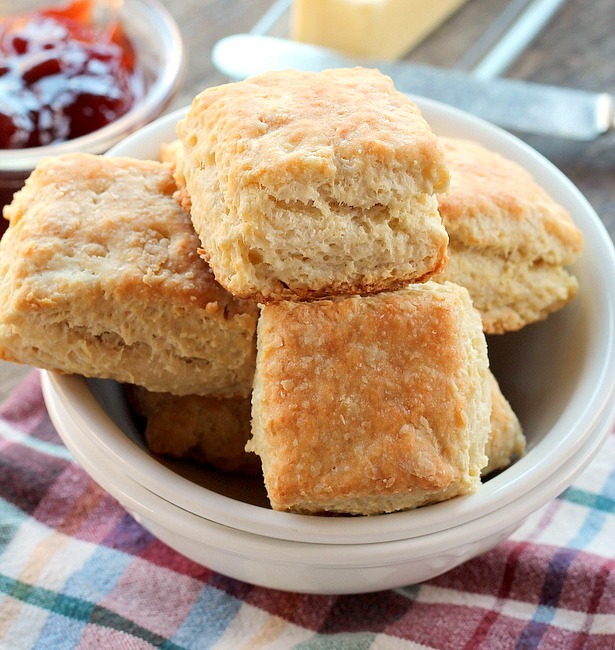 Pour the buttermilk into a small bowl, add the baking soda, stir to combine. Add the buttermilk/baking soda mixture to the pan with the melted butter, stir to combine . Add the cornmeal and flour into the pan, whisk until incorporated and there are few (if any) lumps in the batter. Pour the batter into your prepared pan. Sprinkle crumbled bacon over top of the batter. 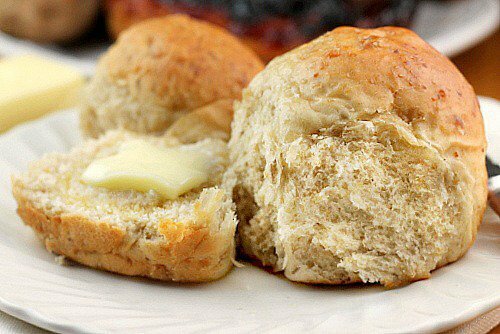 Bake 25 to 30 minutes until golden brown and tooth pick comes out clean. anyhow. Only the me I throw out is if it has mold in the carton. Is it possible to make cornbread any better than this. YUM! Thanks for sharing on the #HomeMattersParty . I hope you will join us again next week. I really enjoy this … it is good warm, it is good two days old, it is just umm umm goood. Thank you Cheliann for coming back to say you made it!